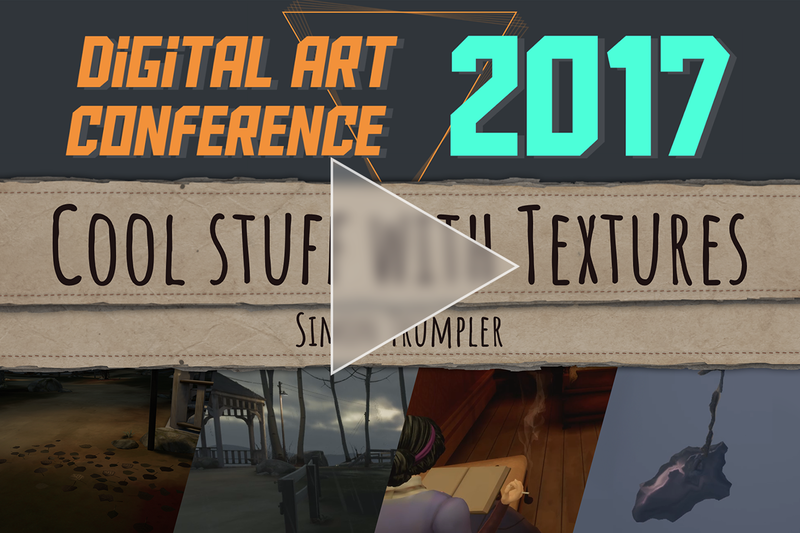 I gave this talk at the Digital Art Conference 2017 and it’s about how Textures can be used for other stuff than color. Almost all the content is based on a game I had the pleasure working on: The Invisible Hours from Tequila Works. 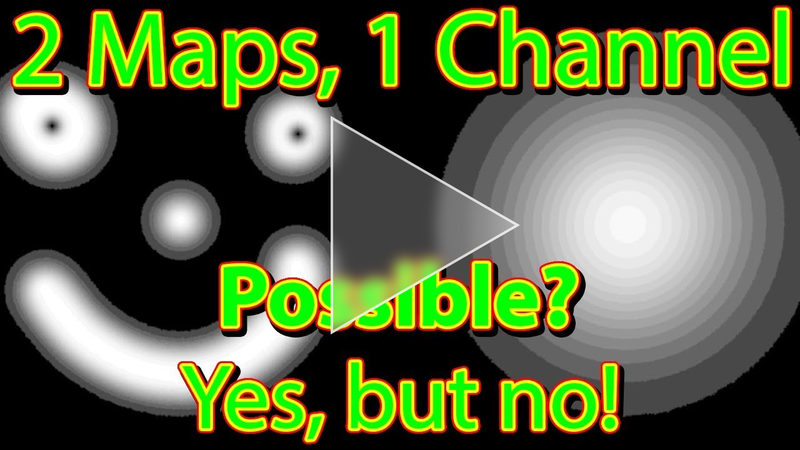 Below the video you’ll find a lot of extra content. Further information related to the talk can be found here. I prepared some tutorials and experiments which might be interesting to you if you liked the content of the talk. 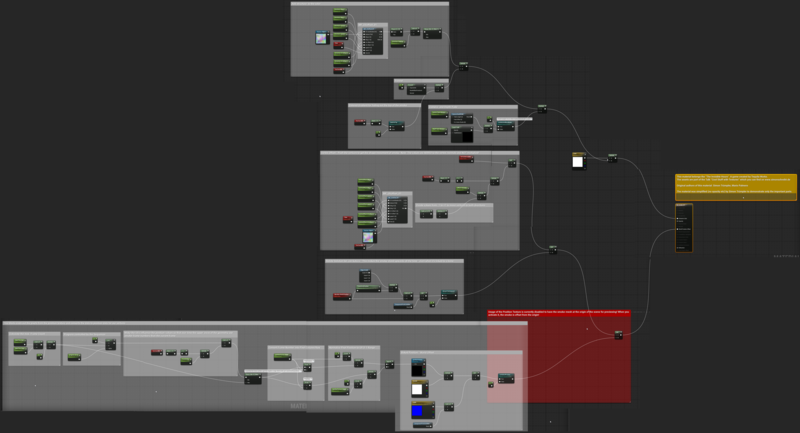 I was allowed to publish the materials/meshes for the smoke, rain and the leaves. 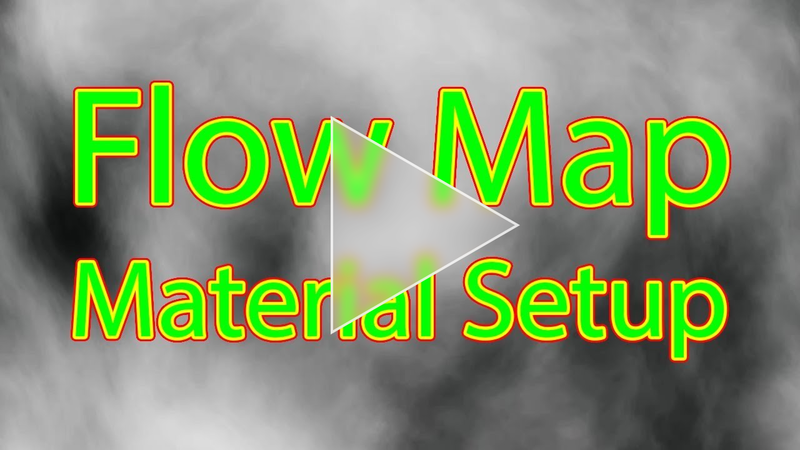 If there are problems with assigning material functions and textures, please have a look at the pictures which show how the materials are setup. 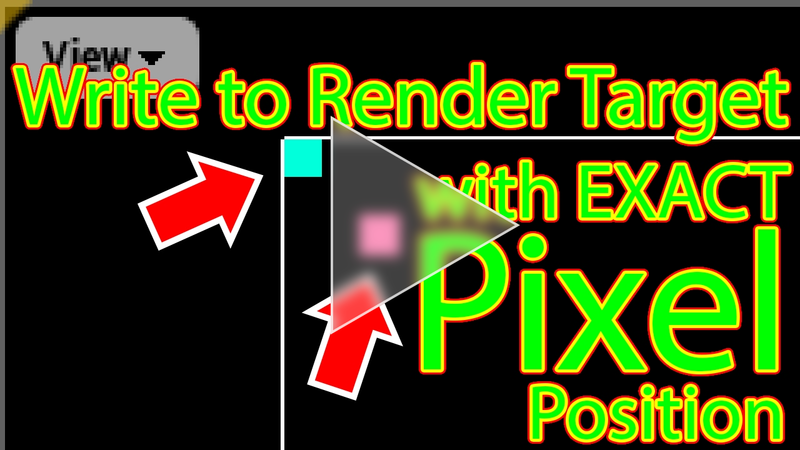 If you liked the sprite sheet trick from Oskar (putting UVs into a texture) you might like this article with more information of how this “re-mapping” can be used. I asked on Twitter about more ideas how to use textures. There are many cool tricks mentioned in he answers! This entry was posted in Game Art Tricks on 27. September 2017 by Simon. I’m so glad I found you ^^ your stuff is Hot! I have a question concerning the smoke Effect. When I displace the vertecies in the vertex shader, the normals will stay the same (this makes sense since im not tweaking them). But this gets problematic when I then try to do some fresnel in the fragment shader, since my normals still represent the original form of the mesh. I probably need to somehow recalculate them. do you have a tip? maybe Unreal does this automatically, im using unity. Yeah the re-calculation is always a problem. I didn’t do it for the smoke but it had to do it for the pintable. 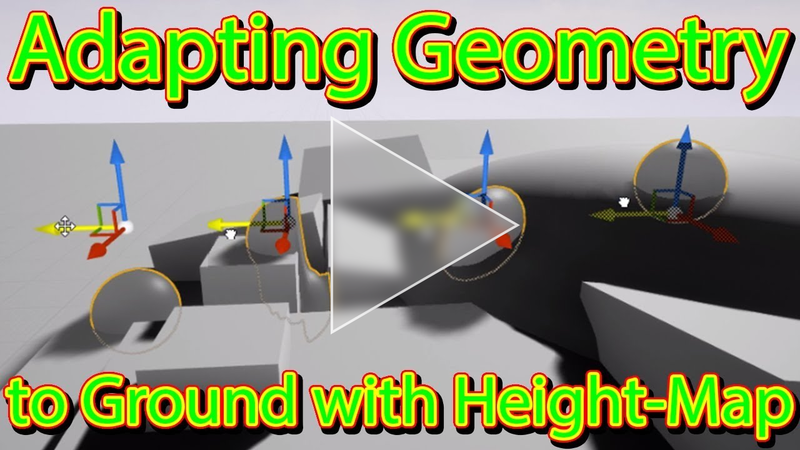 Open this article https://simonschreibt.de/gat/pintable/ and search for “re-calculate the normals”. You’ll find a little snipped from Unreal (ddx/ddy) and maybe you can replicate this in Unity? I already thought that thats probably the way to go. Will definately give it a try. Tried to recreate the Orb form Moira (Overwatch) with a Shader. The Haze is inspired by your smoke approach. oh cool! great work :) love it! About the smoke effect, does storing the positions over time in an image actually improve performance over just using an array/list? Over some other data structure? What advantage does using an image have?